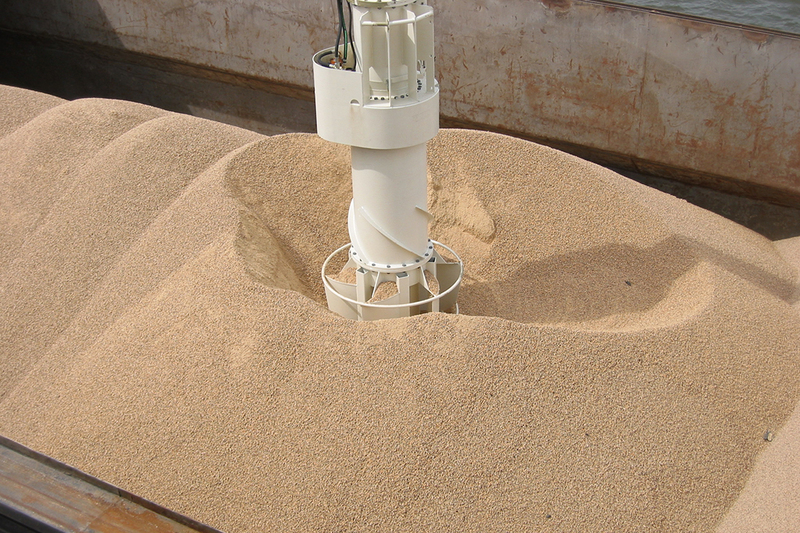 Can be used in particular for the unloading of bulk materials from the food sector (soy flour, gluten, fishmeal, feed pellets, etc.) as well as for products from the power plant sector such as biomass. 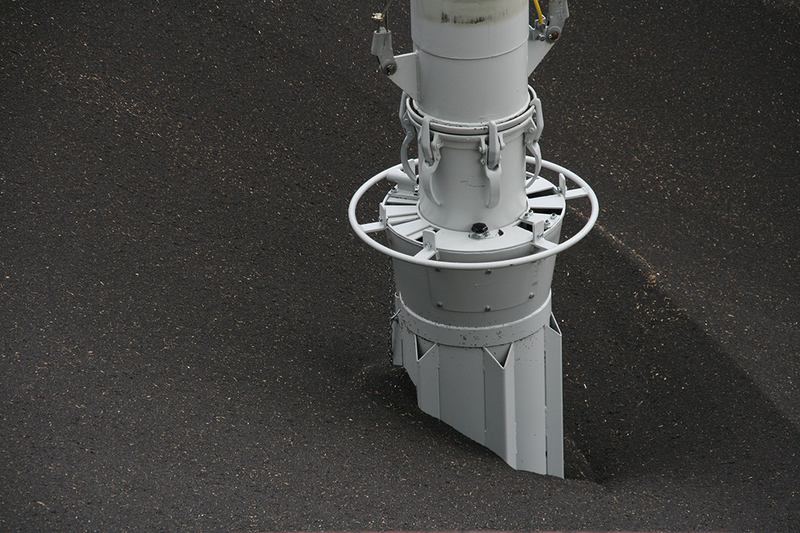 NEUERO Tower is used primarily in the aluminium industry or in large grain terminals. With the auxiliary winch on the boom, a small front loader (e.g. bobcat) or larger chain excavators weighing up to 15.0 tons can be lifted into the ship’s hatch to support the residual cleaning. 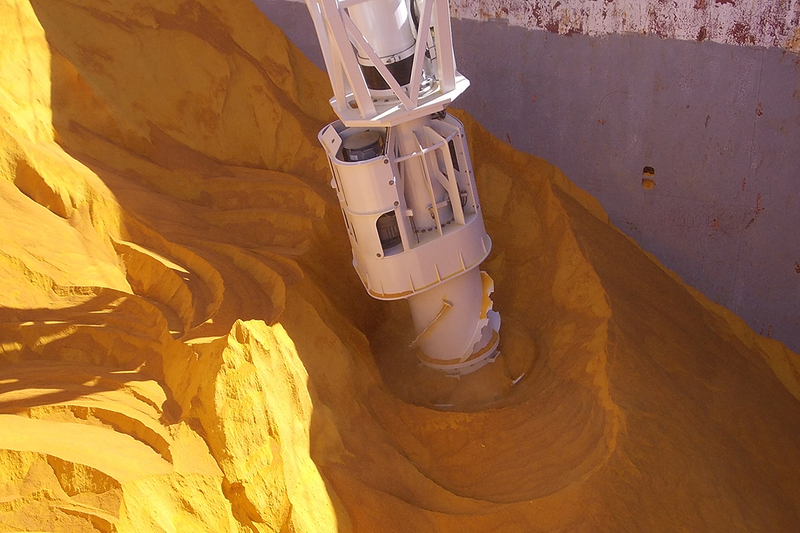 The winches operate at 2 speeds and are secured by load measuring axles.